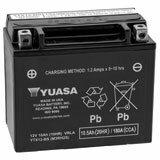 When you’re ready to ride at the motocross track or on a scenic trail, nothing beats the convenience of a good battery that is ready to go. 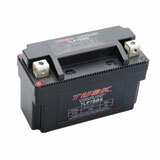 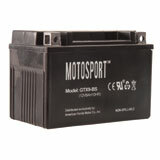 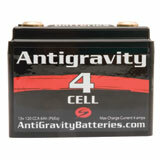 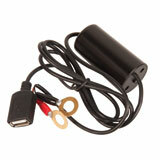 So if your battery is on the decline, make life easy again with a new dirt bike battery from Rocky Mountain ATV/MC. 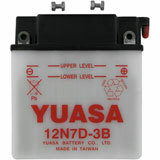 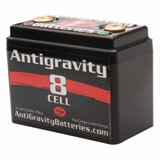 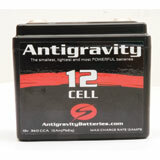 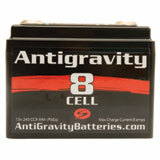 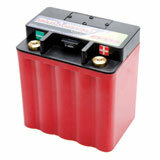 We carry a variety of dirt bike batteries to suit every style and budget. 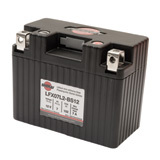 Even if your existing battery is still going strong, there are plenty of reasons to replace it with a better aftermarket one. 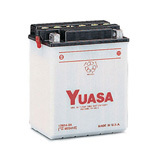 For example, a maintenance-free battery can remove the headache (and risk) of continually checking and adjusting acid levels. 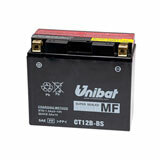 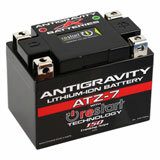 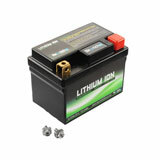 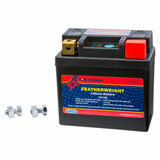 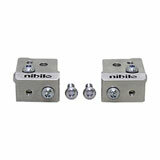 And if you’re looking for a lightweight motocross battery, there’s nothing better than lithium ion! 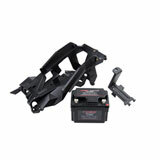 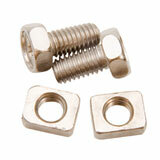 It’s one of the fastest (and cheapest) ways to shave a pound or two off of your motorcycle’s weight.